Outstanding value in home upgrades. 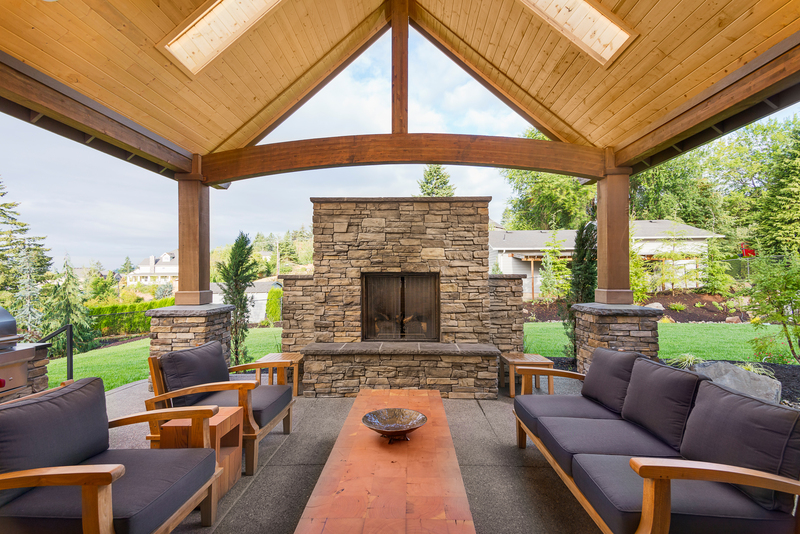 The best value for porches and patios. Attention to every amazing detail. 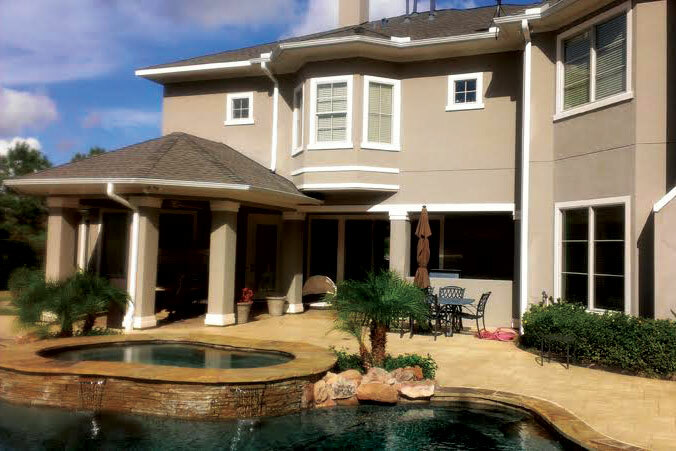 Custom Residential Building, Design & Remodeling for the Greater Houston Area. Beautiful, original-looking, patio and porch covers are a specialty of ours. Our attention to detail is obvious everywhere in our projects. 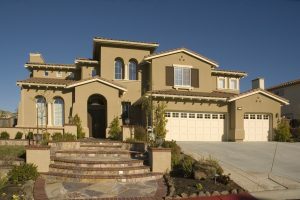 You will be impressed by how well the new addition matches your home's existing roof, siding, and trim and how your patio has all the special features you requested. Of course, you will find that our prices are excellent, too. 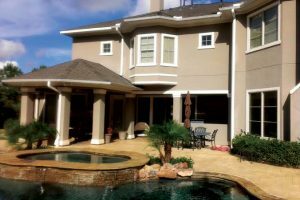 We build home additions of all types throughout the greater Houston area. 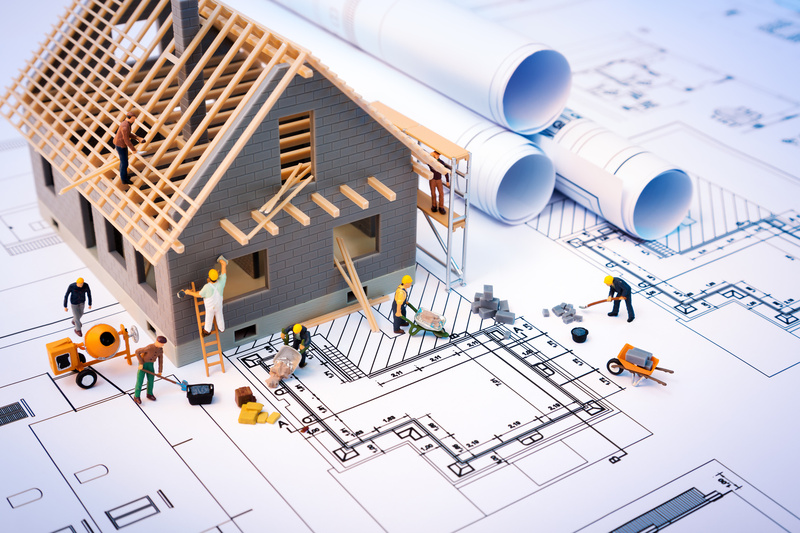 Whether you want to add a guest room or add a second level to your garage we can build up or out to suit your needs and budget. You have numerous options, probably more than you think, and we are great at walking clients through the process. Kitchen and bath remodels are proven again and again to be the most cost-effective investments you can make in your home. Not only do they immediately improve your own feelings about your home but they instantly increase re-sale value. 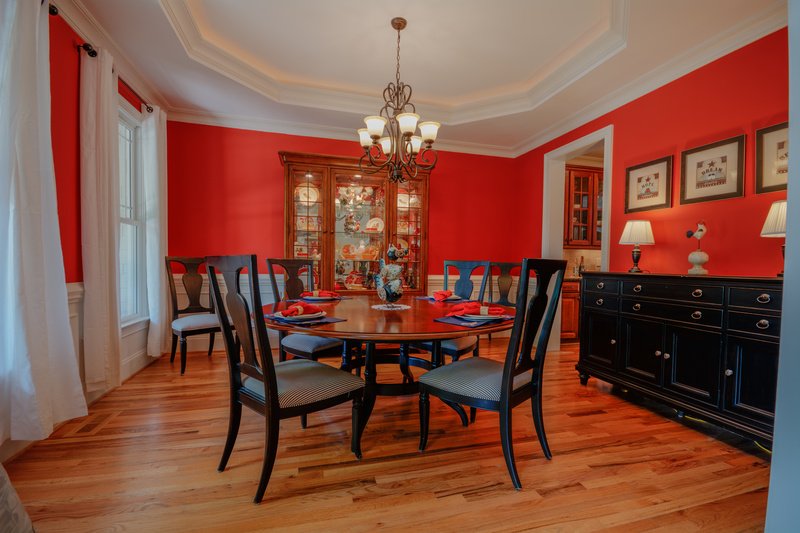 We put amazing attention to detail into interior remodeling. Get an estimate. Their attention to detail is above and beyond any contractor I've worked with before. We're so glad we ran across them for our addition and remodel.